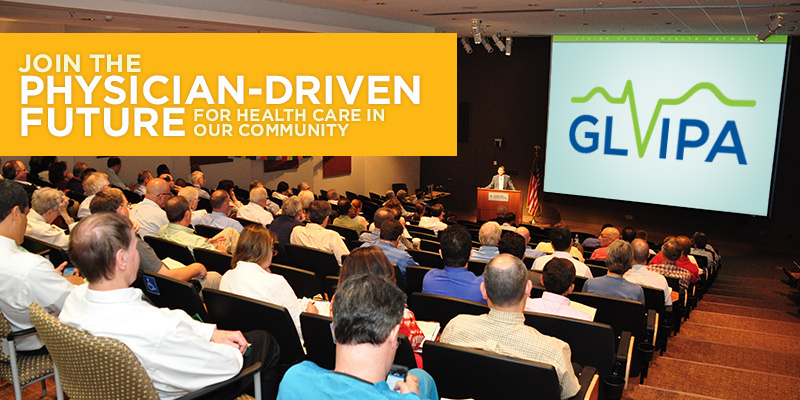 Supporting the Success of Individual Physicians, Practices, and Communities. 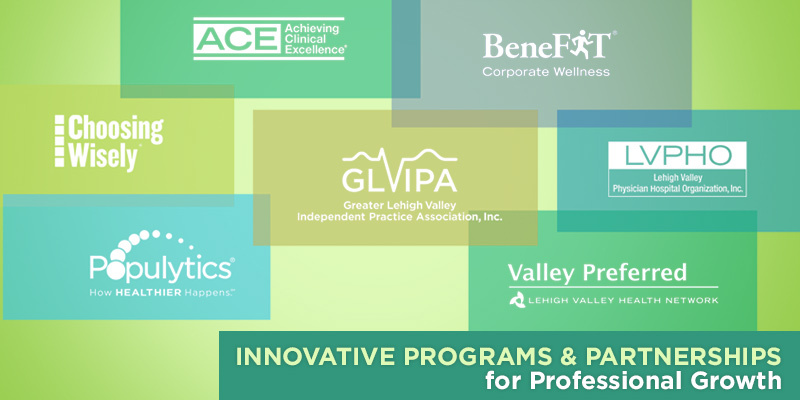 As our region’s largest professional organization for both independent and in-network providers, the Greater Lehigh Valley Independent Practice Association (GLVIPA) supports the success of physicians and their practices through proven quality improvement programs and rewarding opportunities for professional growth. 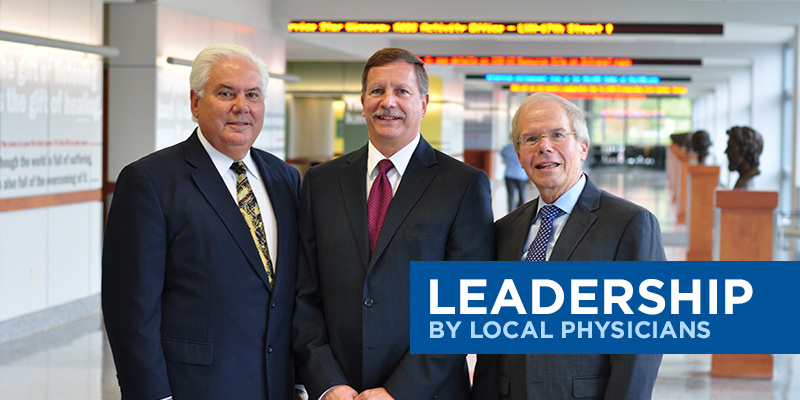 The Greater Lehigh Valley Independent Practice Association, Inc.